This IPL season, enjoy free sports channels from these service providers. IPL 2019 tournament debuted on Saturday and content provider Hotstar came up with an annual subscription plan for the cricket fans to stay updated. 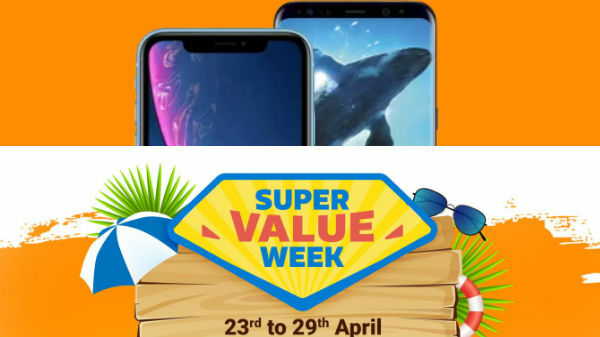 Even BSNL introduced two new prepaid recharge plans priced at Rs. 199 and Rs. 499 for users to stream the cricket matches on their smartphones. Now, a report by TelecomTalk claims that Airtel Digital TV and Tata Sky have started offering free sports channels. 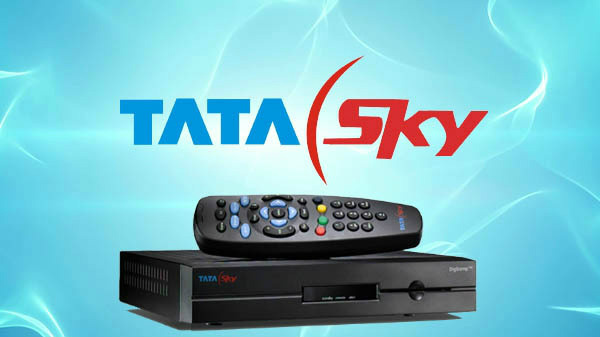 Tata Sky confirmed that its subscribers that they will get free sports channels including Star Sports 1 Hindi, Star Sports 1 Telugu, Star Sports 1 Tamil, Star Sports 1 Bangla and Star Sports 1 Kannada channels for its users from March 23. These channels will be available for users at no additional cost and the offer will be effective until May 19, 2019. The company also came up with a Family Sports HD pack offering 96 channels priced at Rs. 646 per months. The same plan is also available in SD at Rs. 456 per month. It comprises all sports channels from Sony, Star and more. Talking about Airtel Digital TV, the telco offers free preview channels to subscribers this IPL season. New users of Airtel Digital TV will reportedly get two complementary sports channels - Star Sports 1 Hindi and Star Sports 1 until May 19. On the other hand, the existing users of the DTH service will get additional channels including Star Sports 1, Star Sports 1 HD, Star Sports 1 Telugu, Star Sports 1 Tamil, Star Sports 1 Hindi, Star Sports 1 Hindi HD, Star Sports 1 Kannada and Star Sports 1 Bangla. Notably, Star Sports is the official broadcaster of IPL and there are nearly 15 channels for this season in six various languages. There are DD Sports channels also airing one match per week with a delay of one hour, claim reports.